I was looking for a new running hat but I wanted something different. I liked the trucker hat design and wondered if anyone made one specifically for trail running. Well as I found out Patagonia does. Its called the Duckbill Trucker Hat and I got my hands on one and gave it a runaround. You can get the hat in a variety of colours – From Black, Camp Green, Mayan Yellow, Navy Blue and the one in this Review Feather Grey. On first impressions, it looks just like a normal trucker hat but the difference is in the materials used to make it. Unlike your normal everyday trucker hats, which is normally made from a combination of a stiff foam brim and front along with a plastic mesh at the back with a plastic clip pop buckle. Patagonia have incorporated a smart combination of high wicking, breathable materials that are also easily packed away. The Brim and front are made from Patagonia’s Baggies™ fabric which seems to be some sort of secret sauce as I can’t seem to find what its ingredients are. That being said it a soft but strong fabric that gives the hat its characteristic look. The COOLMAX® headband wicks moisture away from the skin and allows for a comfortable fit. The back strap is adjustable and gives good flexibility of size and support to the hat. So the first test of a good hat is to just put it on and first impressions of Patagonia’s Duckbill Trucker Hat is it is very comfy. The Coolmax headband allows for a well-supported fit and there are no uneven edges to dig into your head. The hat is very light but still feels secure due to the back clip being fully adjustable. You can see that the pictures above that its design is modern and could be used as an everyday hat. All these elements should, in theory, allow for this hat to be used on the trails. Who better to test it out than yours truly. I took the Patagonia Duckbill Trucker Hat out on the trails and put it through its paces under different environments. 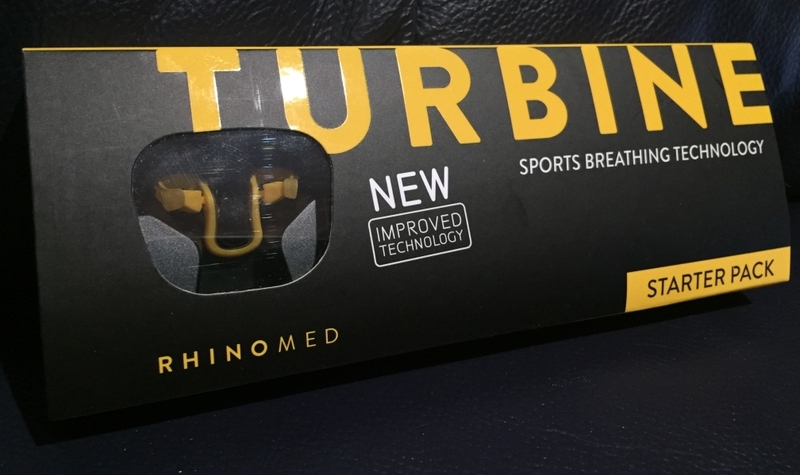 I used it on my daily work commute along with longer trail runs. All in all, I tested it over 100km and it held up very well. It remained comfy throughout and its ability to absorb the sweat away from the skin was impressive. I liked the black anti-glare underbill as it was really effective on the sunny days and due to the open back design I never felt like it was too hot wearing it. Which sometimes happens with other types of running hats. Only after a 20 km plus run did any sweat make its way to the outside and I am happy to advise that the Patagonia Duckbill Trucker Hats sweat wicking properties allowed for a controlled dissipation of sweat. I did find the white mesh started to discolour over time but I just popped it in the washing machine and it was back to its original bright white. And I think that’s another impressive feature of the Duckbill Trucker Hat it’s pretty resilient. You can wash it and fold it up and stuff it in your trail pack and when you need it just pops back to its original state. I found with some hats due to the stiff peak this is not possible. The Duckbill Trucker hat folds up to be easily packable. On really windy days the hat would need to be tightened securely as due to is lightweight it could fly off. That being said it pretty standard for any peaked hat to have the same issue. I was looking for a modern trail running hat and to be honest I think I have found it. 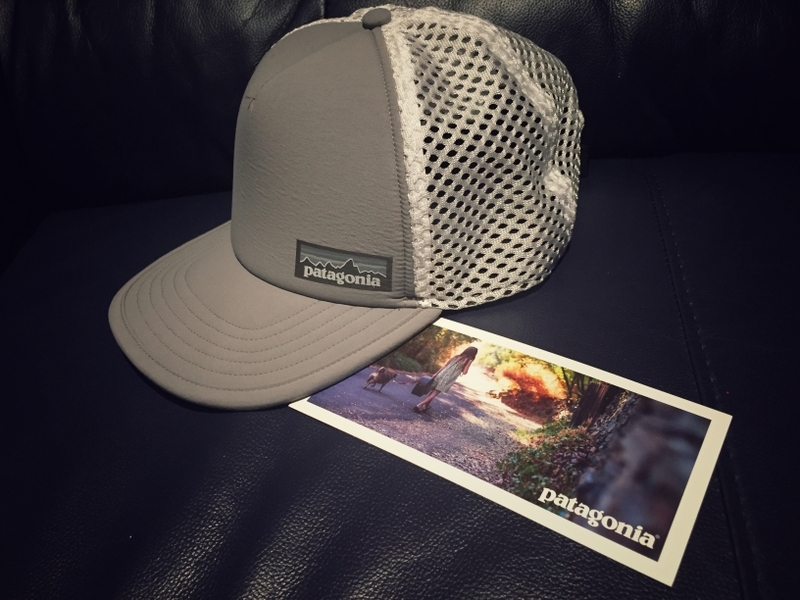 I was really impressed by Patagonia’s Duckbill Trucker Hat. It has been made with a lot of attention to detail for its outdoors customers. Its use of resilient but lightweight materials provides a trail running hat that suits the needs of the diverse challenges and elements we face while on the trails. Its comfort and design are modern but in no way detracts from its functionality. This hat is suitable for all forms of outdoor activity and I am excited to see what other styles Patagonia will come up with for this range. 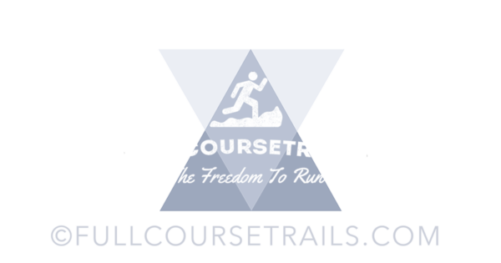 I feel with the growing participation in trail running worldwide that the demand for modern trail running equipment that blends modern design versus functionality will increase substantially over the coming years. An active Trail writer, Photographer and Ultrarunner and has competed in many off-road distance events. 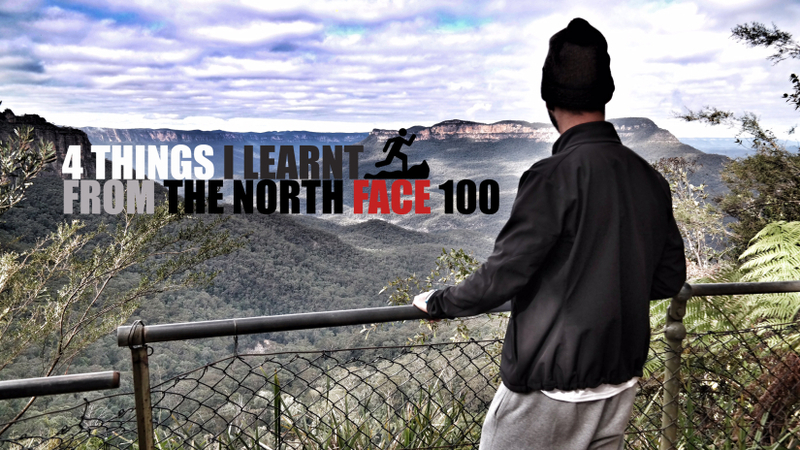 Events include: The Surf Coast Century, The Roller Coaster Marathon, Buffalo Stampede Sky Marathon and The Australian North Face 100 Ultra Marathon.